Bank on energy efficient HVAC and save the environment! 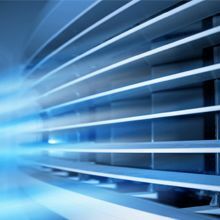 Artistic Air Conditioning Inc. in Jupiter, FL offers innovative solutions that run at peak efficiency across the year. Choose them and curtail your energy expenses. We offer new air conditioning and heating equipment and pool heaters, repairs to existing equipment, and much more!